1944: War lashes the Harvey family. Emilia, now happily married to Perry Bosweld and expecting his child, worries about her son Will in the RAF, while Ben Harvey is horrified when he's suddenly faced with the daughter he’d turned his back on. When Emilia and Ben hurl painful truths at each other, Ben takes it badly, and disappears as a Special Operative Executive behind enemy lines in France. 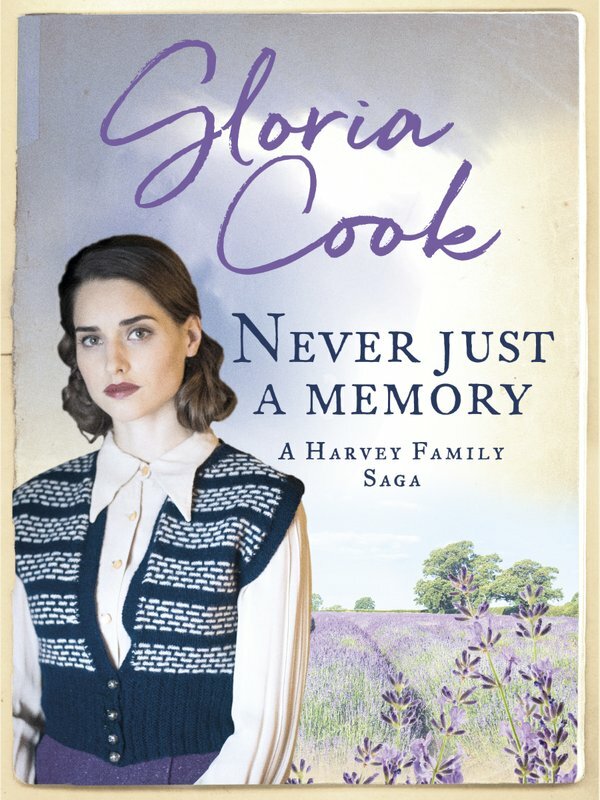 As the war puts lives in danger, secrets from the past continue to overwhelm the Harveys. 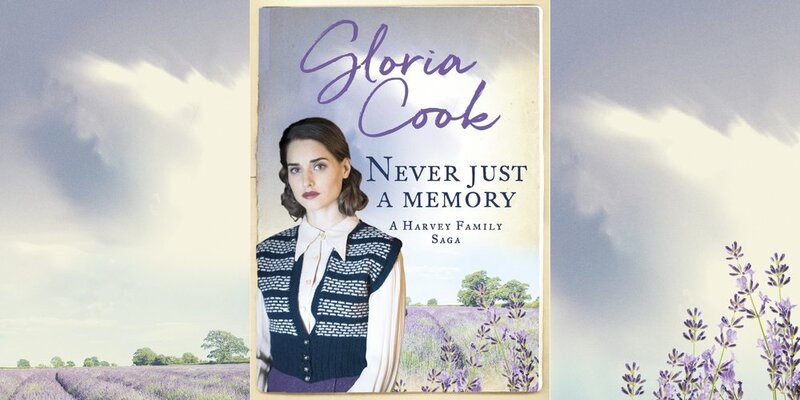 Never Just a Memory is the fourth novel in the engrossing Harvey Family Saga series, and is perfect for fans of Ellie Dean, Rosie Archer or Nancy Revell.